The information presented on this page was originally released on April 22, 2016. It may not be outdated, but please search our site for more current information. If you plan to quote or reference this information in a publication, please check with the Extension specialist or author before proceeding. STARKVILLE, Miss. -- Mississippi poultry and egg companies are poised for expansions to fill the national gaps caused by the 2015 bird flu outbreaks in other states.  Tom Tabler, poultry specialist with the Mississippi State University Extension Service, said companies are looking for more broiler growers or additional barns on existing farms. Mississippi’s poultry industry benefited from higher egg prices in 2015. Bird flu primarily impacted commercial turkey houses and egg layers but not broiler houses. While most of the state’s poultry industry is broiler production, Mississippi is home to Cal-Maine, the nation’s largest egg production company. None of Cal-Maine’s facilities across the country were struck by the flu. 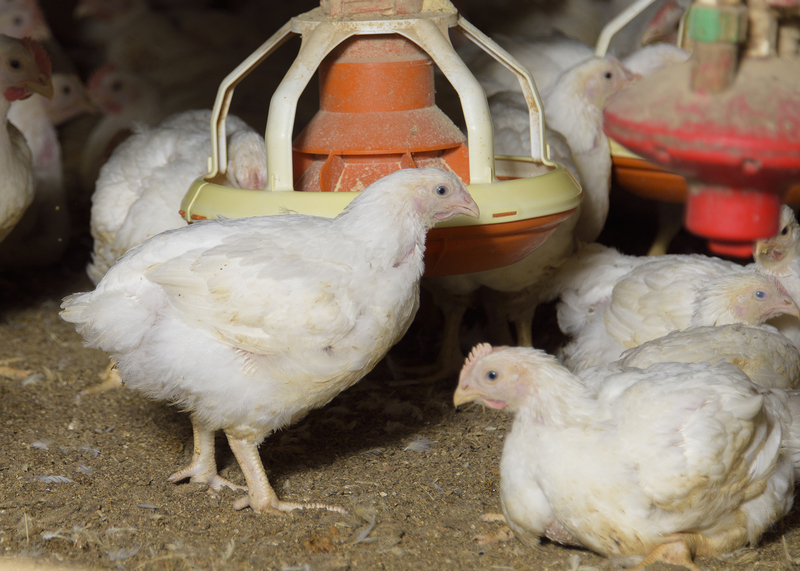 During the week ending April 16, Mississippi placed 14.5 million broiler-type chicks for meat production, according to a U.S. Department of Agriculture report. That was 6 percent fewer than the number placed that week in 2015 and 1 percent fewer than the number placed as of April 9. Mississippi hatcheries set 17.7 million broiler-type eggs during the same period, up 1 percent from last year but down 2 percent from the previous week. During the seven-month period of the 2015 outbreak, almost 50 million birds died, primarily in Minnesota and Iowa. Bird flu only affected commercial birds never entered into the food chain; it has not posed a threat to consumers. Tabler said the best news for Mississippi growers is the absence of a bird flu outbreak this winter. The only outbreak reported recently occurred in a commercial turkey flock in mid-January in Indiana. “Our increased biosecurity practices will have long-term benefits for the industry,” Tabler said. Brian Williams, an agricultural economist with the MSU Extension Service, said egg prices are the lowest they have been since June 2012. 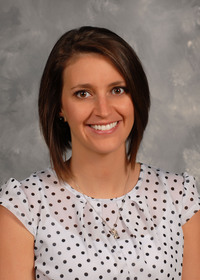 Williams said poultry remained in 2015 the state’s largest agricultural commodity for the 21st year. The total poultry value was $3.25 billion, which included $2.9 billion for broilers, $319 million for eggs and $6.8 million for chickens used as laying hens. Poultry ranked ahead of forestry’s $1.8 billion and soybean’s $1 billion estimated values.